Jason <3. Jason in the movie "Knocked Up". 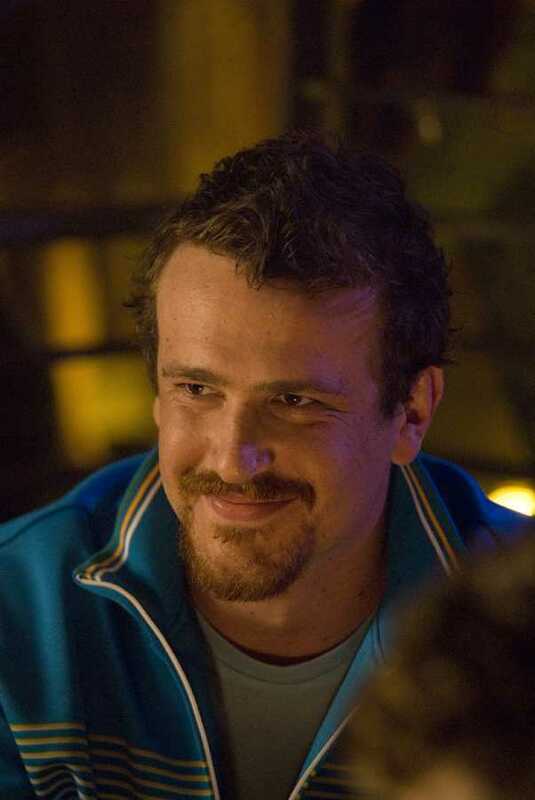 HD Wallpaper and background images in the Jason Segel club tagged: image jason segel knocked up judd apatow.